YBhg. 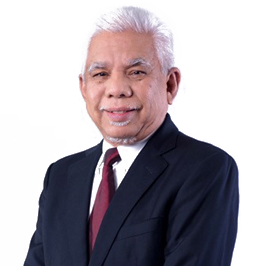 Datuk (Dr.) Rameli bin Musa, aged 73, was appointed to the Board on 1 February 2019. He is the Executive Vice-Chairman of Ingress Corporation Berhad. YBrs. 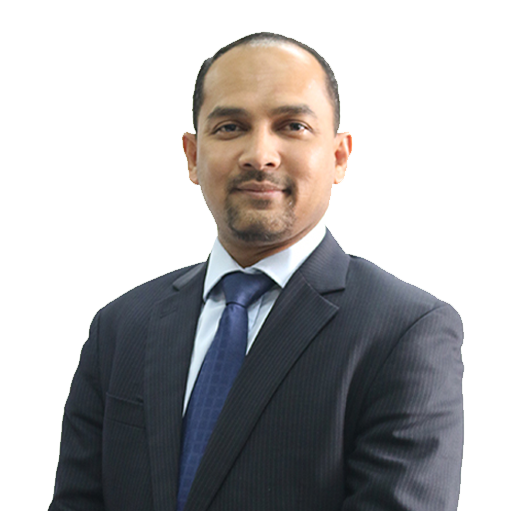 Encik Mohd Hassan bin Ahmad, aged 45, was appointed to the Board on 1 March 2017. He is the Deputy Under Secretary, Fiscal Policy Office, Fiscal and Economic Division, Ministry of Finance Malaysia. YBhg. 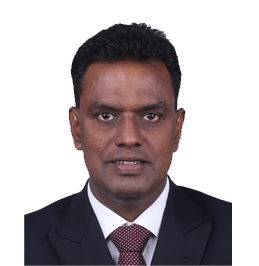 Dato’ Jana Santhiran a/l Muniayan, aged 52, was appointed to the Board on 1 April 2019. He is the Deputy Secretary General (Management), Ministry of Transport. YBrs. 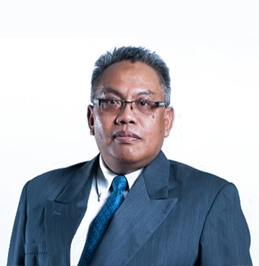 Encik Azhar bin Noraini, aged 57, was appointed to the Board on 1 April 2019. He is the Director, Infrastructure and Utilities Division, Ministry of Economic Affairs. YBhg. Datuk Ir. 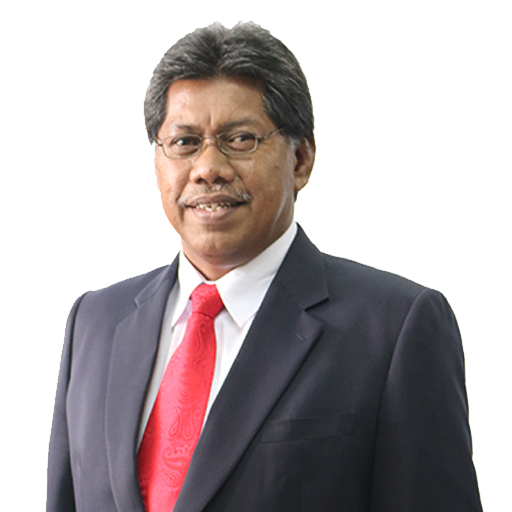 Kamarulzaman bin Zainal, aged 56, was appointed to the Board on 1 August 2016. He was the Senior Vice President - Industry Intelligence at the Malaysian Industry – Government Group for High Technology (MIGHT).